Because your business is a 24 hours a day, 365 days a year operation, our UK based support is too. Because your business is 24 hours a day, 365 days a year, our support is too. We operate a dedicated help desk Monday – Friday, 9am – 5pm, with emergency support available at all other times. Our staff have years of experience in computing and customer services. They have expert knowledge of iCabbi and can provide answers and solutions to any product related questions you have. We invest heavily in our staff. When our customers are supported and trained by our excellent customer support representatives, they feel more confident in their purchase and spread positive experiences via word of mouth. It helps that our software is reliable, efficient and extremely robust, but if you need us we make sure that we offer the support you need. This will mean we can resolve any problems as quickly as possible to prevent them from impacting upon your business. Our training programme will help you get your iCabbi system set up and running quickly, but you will inevitably have some questions from time to time. Our iCabbi Support team is here to help you with the day to day running of your system. As we have grown, we have continued to allocate resources to our iCabbi Support Team. 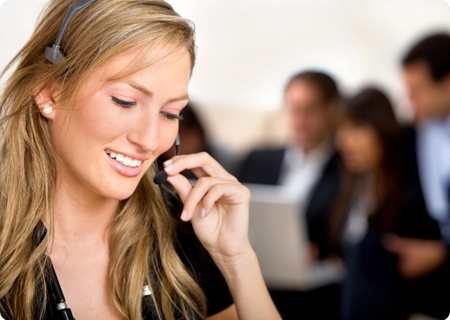 Our customers will testify that our track record of providing support is second to none. “Like all taxi businesses, we had many options when it came to what system to choose – but the first plus point for us was the people, the customer service.